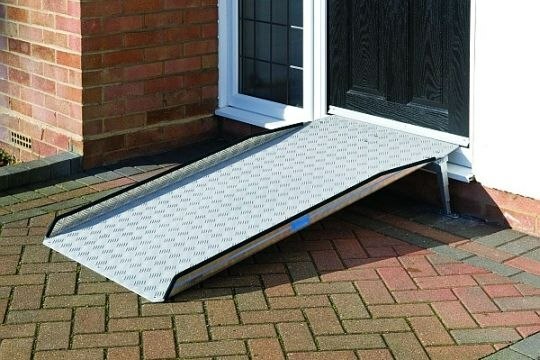 Call 01608 663759 or info@wheelchair-ramps.co.uk for further information. 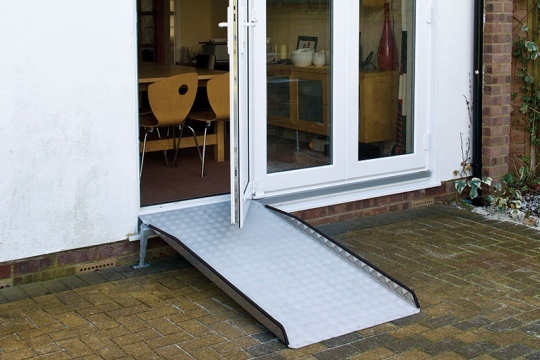 Call 01608 663759 or info@wheelchair-ramps.co.uk for free, friendly advice. 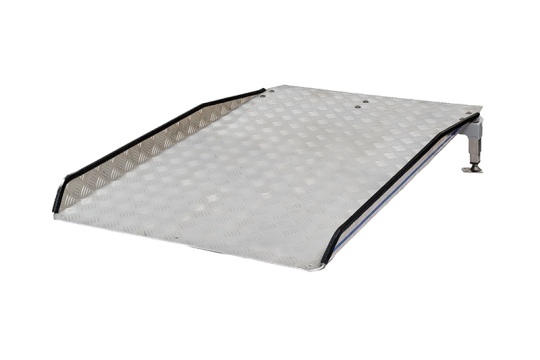 *Price excludes VAT which is charged at 20% - You may be exempt from VAT - Please contact us for further information. 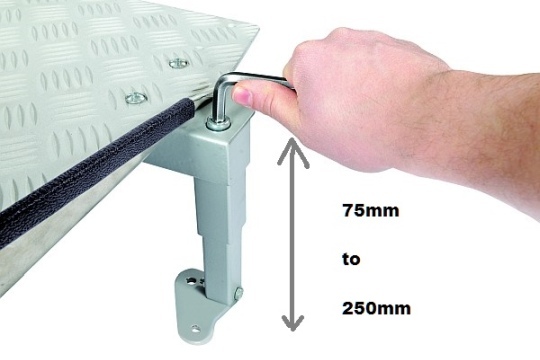 Combine the Permaramp adjust with the Doorline Wedge Ramp (featured below) for the ideal solution to UPVC threshold problems.